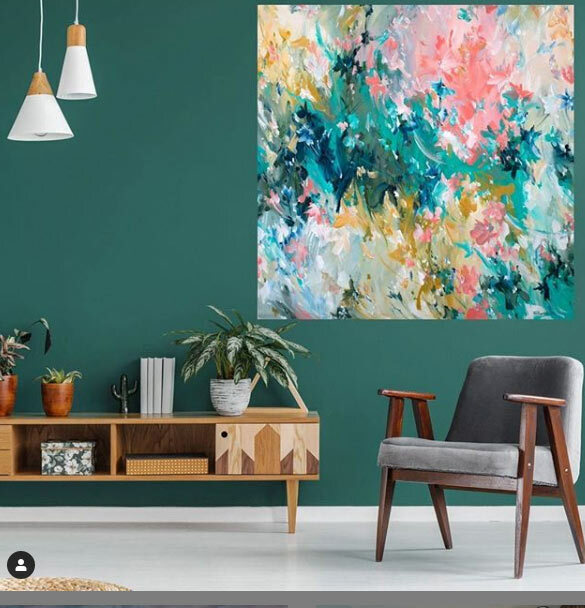 Art Lovers Australia is an online marketplace supporting artists to reach a wide audience and to sell their work to Art Lovers who truly appreciates their creative expression. It is free to set up a shop on Art Lovers Australia. Art Lovers Australia charges a 30% commission on sales of all artworks and prints. You must reside in Australia and be over 18 years of age. Art Lovers Australia is for Australian based artists only. Art Lovers is a curated, online gallery where quality and consistency are important. Approximately 1 in 25 applications are successful. To sell your art on Art Lovers Australia you must first submit an application. The submission must include 6 images of available artworks that you intend to sell on Art Lovers Australia (email examples of your work to submissions@artloversaustralia.com.au or if your work is already online, copy & paste links to your work into the ‘Short Description of yourself ‘ box), with details and a brief artist statement for our submissions team to review. This allows us to view a consistency in style and quality in your work. Please make sure your images are clear and of a professional standard, because even great art, if photographed poorly, can look like bad art. Once your submission has been approved we will email you a password and handbook to set up your profile and shop. Include an engaging Artist Statement. For helpful hints go to Writing an Artist’s Statement. When it comes to pricing your work, be realistic. Take into account the cost of materials you have used, the time you spent creating the work and the cost of shipping your work. Research who is selling work similar to yours by going online or visiting galleries, and compare your work to artists with a similar work and sales history to yours. If you are selling in other galleries, your prices must be consistent with your prices on Art Lovers Australia. Once your artwork is sold, you will receive an email notification of the intention to purchase. When the payment has been confirmed you will receive another email confirming the details of the buyer so that you can proceed with arranging shipping your artwork. The more promptly you send your work the sooner the buyer can be enjoying your work. Prepare your artwork for shipping so your art will arrive to your buyer safe and sound. If you are unsure how to best pack your artwork, YouTube has plenty of professional tutorials on packing artwork for shipping, and you can get advice from local companies like Pack n Send. Consider adding a personal touch, such as a handwritten thank you note or postcard of your work to your buyer. For shipping, you need to select a shipping company that best suits your needs. Some companies that we recommend are Pack n Send, IAS Art Couriers and Couriers Please. Please insure your work and request a signature on receipt of the work for your protection. The artist must advise Art Lovers Australia of the Tracking/Con Note Number, and confirmation of receipt by your customer, so that we know when your work has been delivered. The 7 day return period starts once an artwork is received by the new owner. At the completion of the return period we process the artist payment and deposit into your account. Share your Art Lovers Australia page on your social media pages. This will build your relationships and further validate your work. Encourage your following/ friends to engage with your work – they can visit your shop and “heart” the works they love. This provides the artist feedback and gives prospective buyers added confidence as they can see many other people also love your work. 4 Images, maximum file size	2MB. These are for approval process only and will not be published anywhere on the site.